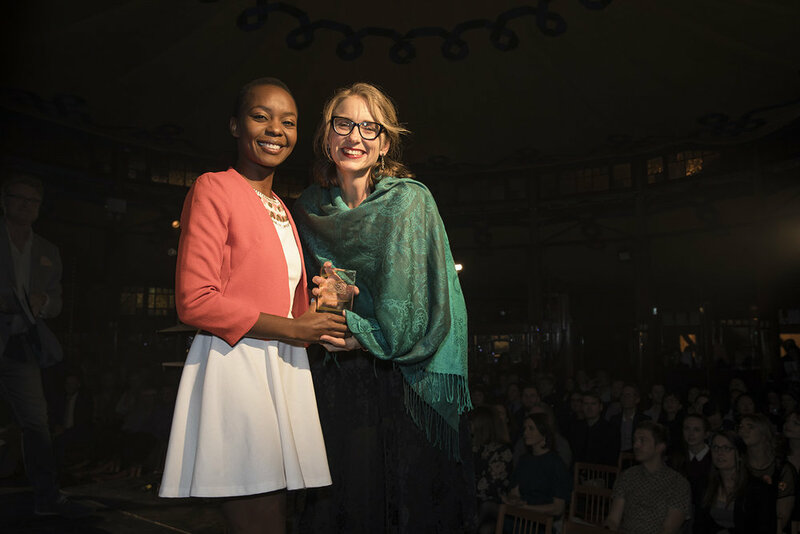 The Australian Podcast Awards aim to inspire and motivate podcasters, bring them together to celebrate their achievements, and find ways to help Australian podcasters reach wider audiences. We are the annual celebration of all forms of Australian podcasting! Every year, we cater to the diverse and rapidly expanding Australian podcast industry by awarding achievement in a carefully chosen set of podcast categories, using an expert-led robust judging process, and culminating in an event that celebrates the community and brings everyone closer together. In 2019 we are expanding the scope of our event beyond a single awards ceremony, and will be incorporating afternoon forums leading up to the main awards event. Sponsorship opportunities range from category naming rights, to naming rights over different aspects of the event, as well as the entire event itself. 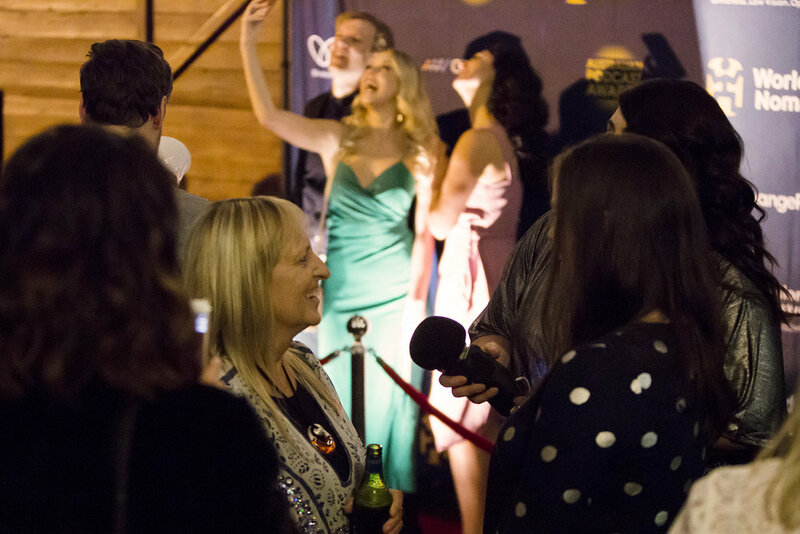 Buzz around the awards grows in the months leading up to our event, when the Australian Podcast Awards gains national exposure, including major broadcast and print media. We engage podcasters via social media, newsletter, website and submissions platform. Our community ranges from independent podcasters, to experienced broadcast/network teams. Be seen as supportive of podcasters and their audiences who are passionate about your industry. 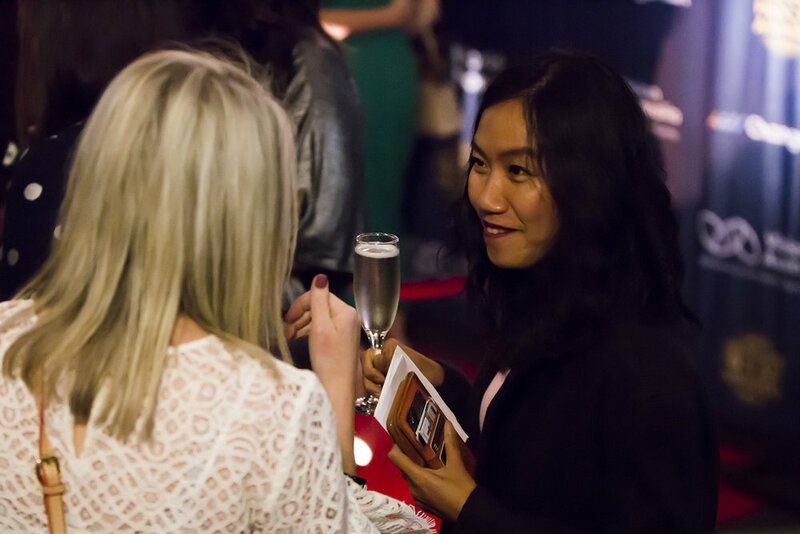 Have an exclusive presence by tailoring an experience at our event, or be the brand responsible for celebrating excellence in the Australian podcasting.